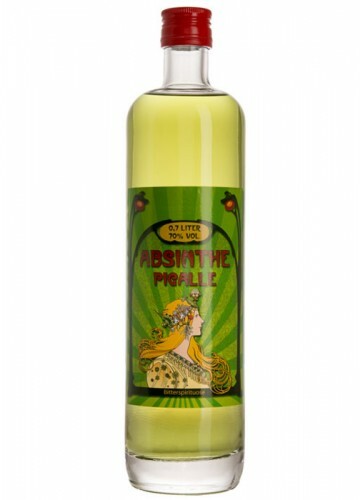 Absinthe Pigalle has a great wormwood profile which is surrounded by a warm and pleasant anise flavour. 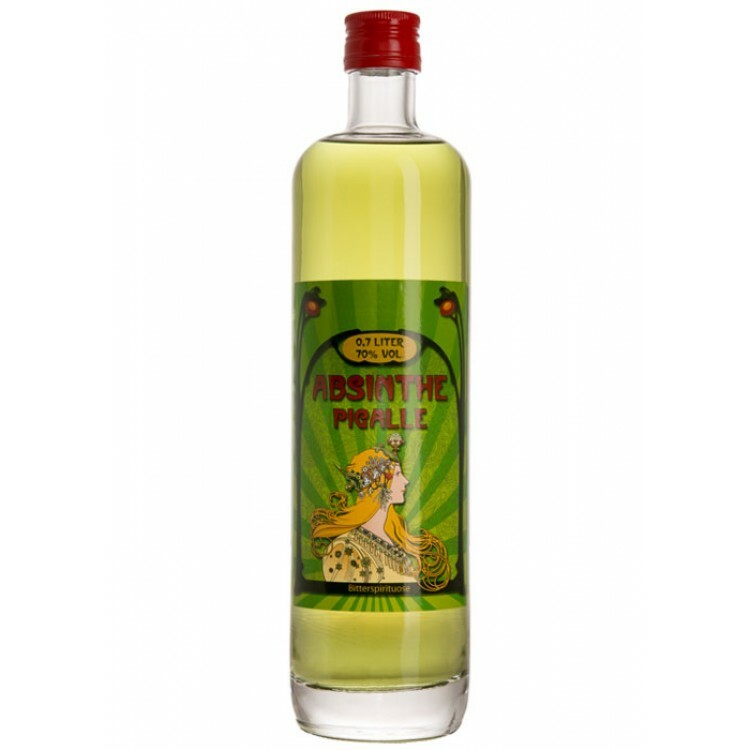 The bitter aftertaste - as this Absinthe is macerated and not distilled - is perfectly acceptable. Absinthe Pigalle has a great wormwood profile which is surrounded by a warm and pleasant anise flavour. The bitter aftertaste - as this Absinthe is macerated and not distilled - is perfectly acceptable, it's this bitterness that has been described in literature so often. The louche is strong and the Absinthe has a natural light green color. Nice and bitter. Just what I was looking for. Natural coloring, 70% alc. and priced right for a .7L bottle. Will be ordering again.